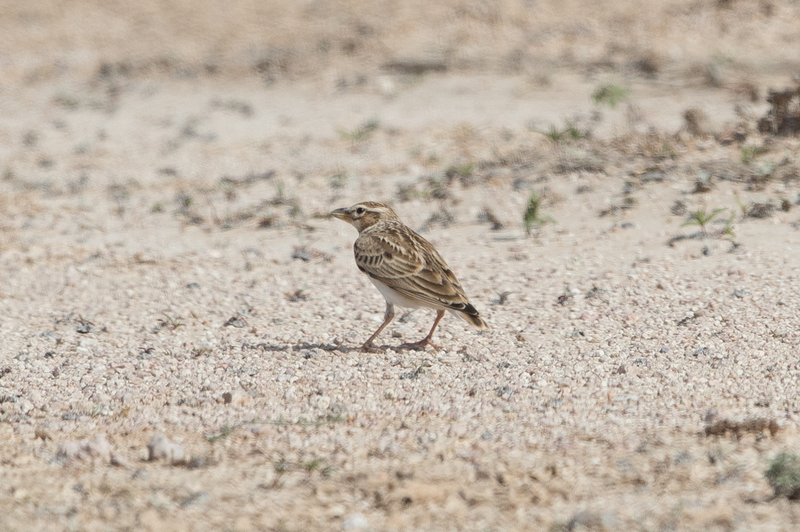 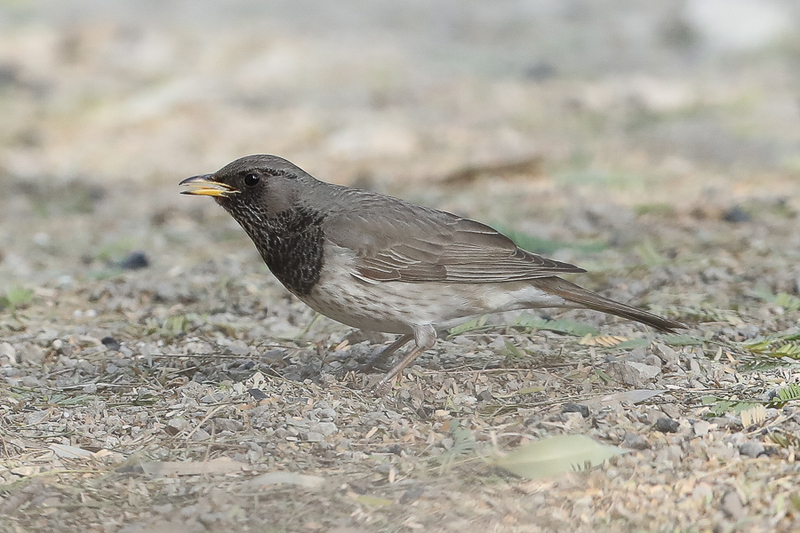 Whilst birding the Jebal Hamrah pivot irrigation fields recently with Phil Roberts, Phil located a Bimaculated Lark Melanocorypha bimaculateon the stony area aroud the pivot field. 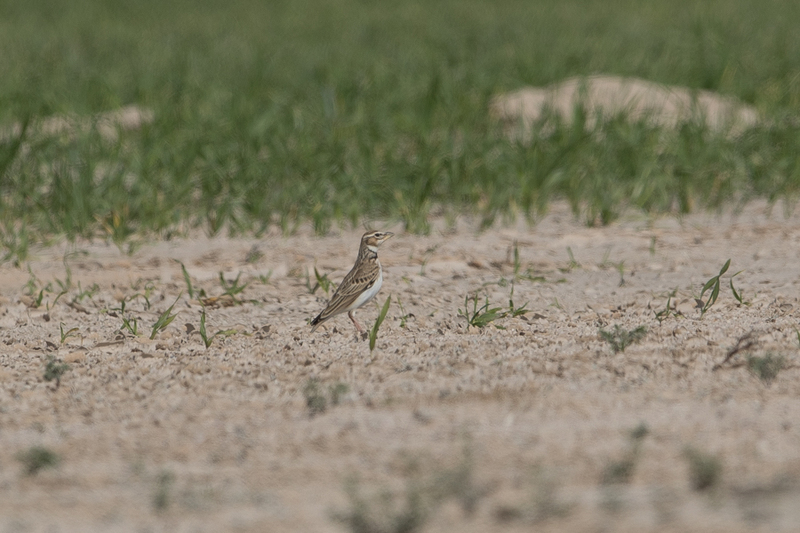 The bird was on the edge of the field in with a group of Lesser and Greater Short-toed Larks, but flew almost immediately. 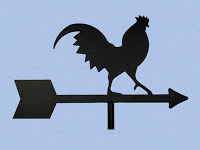 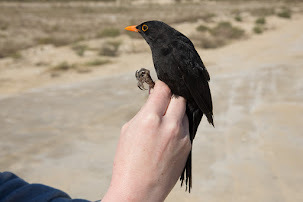 We moved to where it had landed and refound the bird. 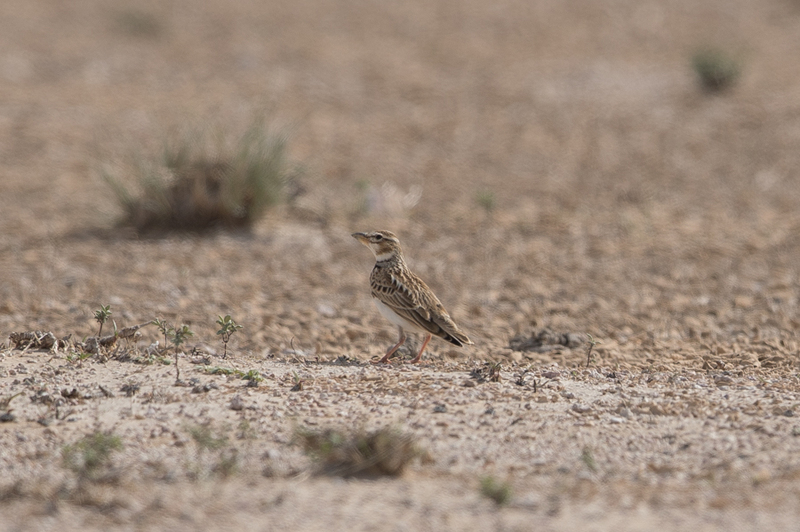 Knowing a Calandra Lark had been recently seen in Kuwait we tried to get some photographs to eliminate the chance of it being that species. 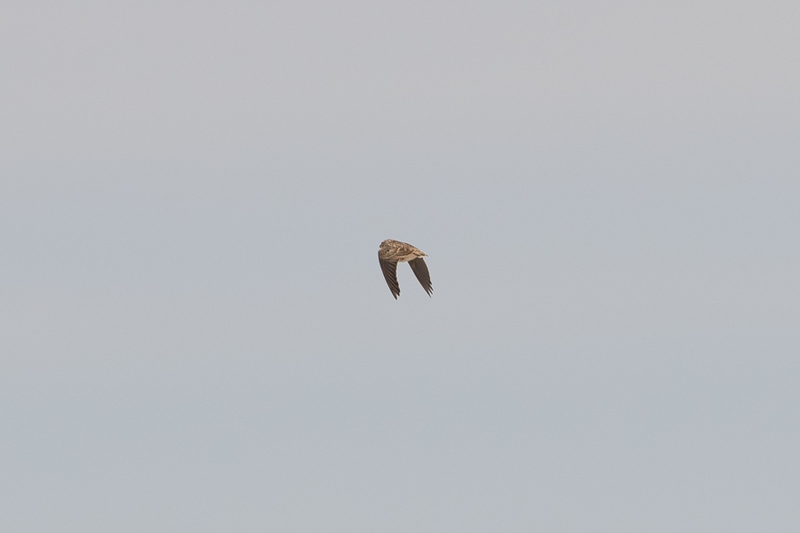 In flight there was no sign of the required white trailing edge to the wing and a few flight shots seemed to back this up making the bird a Bimaculated Lark. 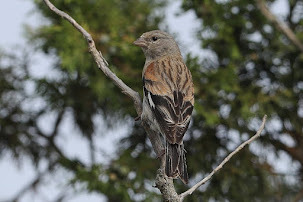 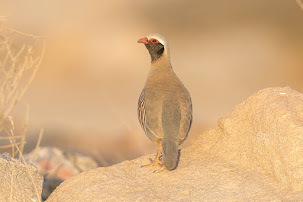 The light was poor by the time we located the bird so the photos are not the best. 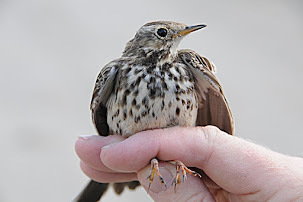 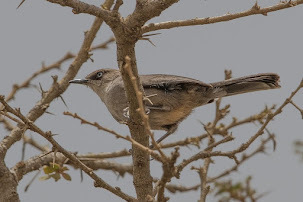 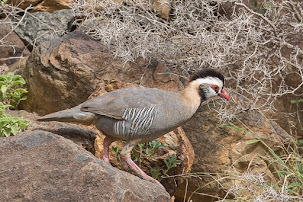 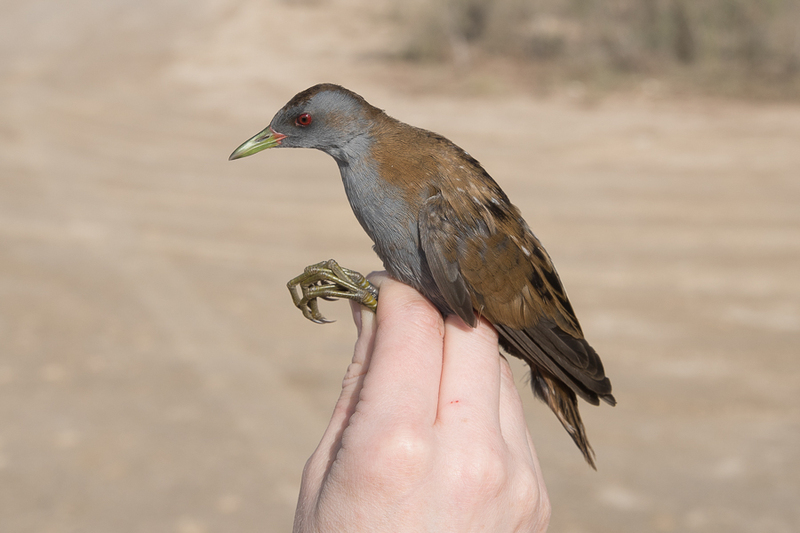 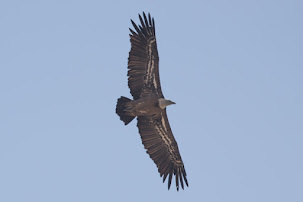 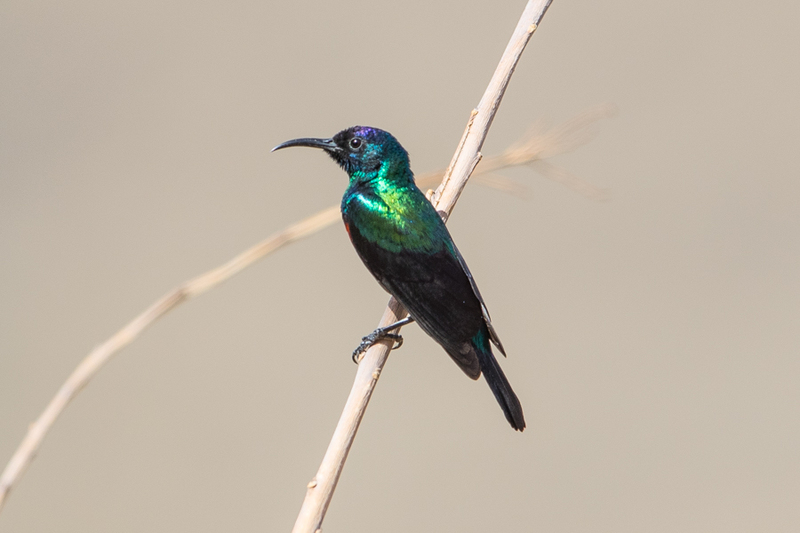 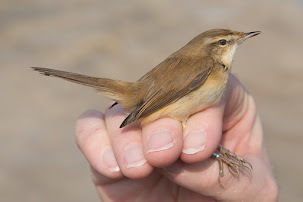 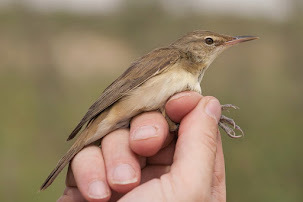 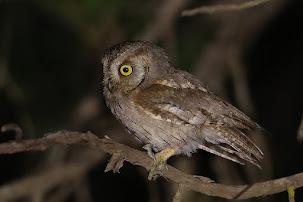 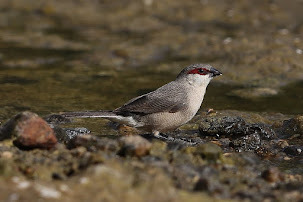 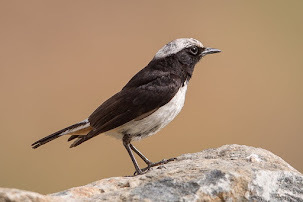 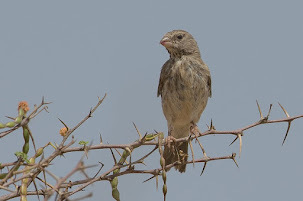 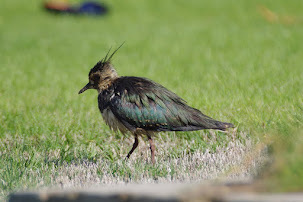 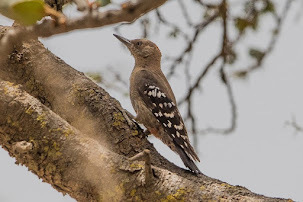 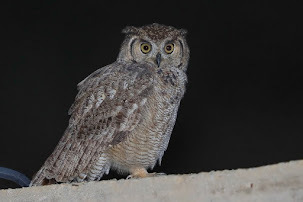 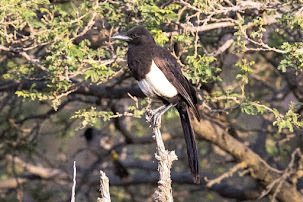 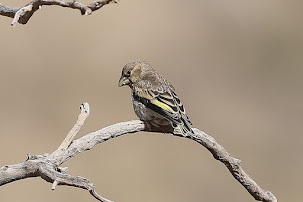 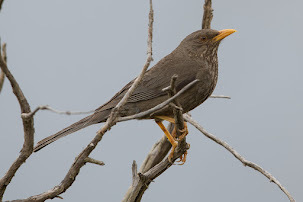 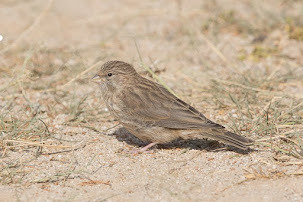 The species apparently breeds in the Harrat al Harrah Reserve and is otherwise a scarce or uncommon passage migrant mainly in March and April as well as October and November throughout the Kingdom. 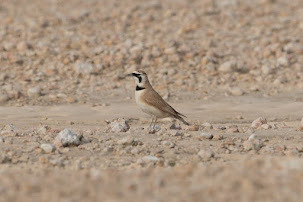 Most records are from the Riyadh area with very few from the Eastern Province although Phil and I saw a flock of 40 in a pivot irrigation field near Nayriyyah 14 March 2013 and eight birds in a nearby pivot field 9 March 2018.